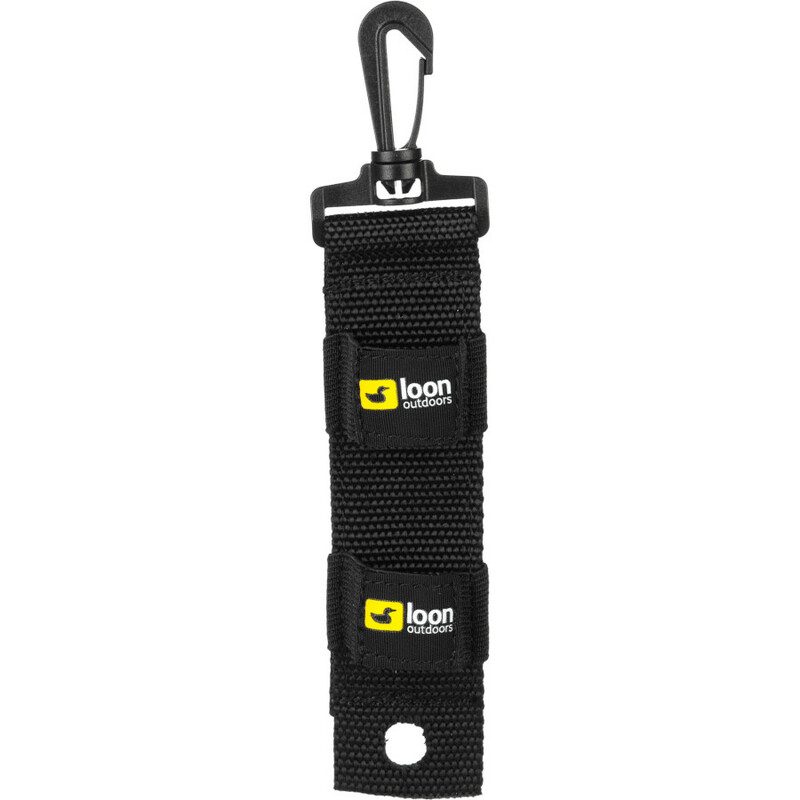 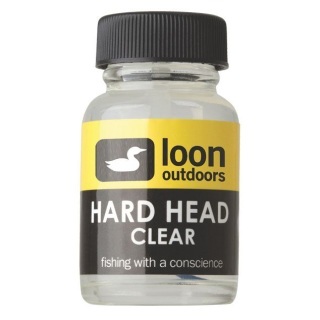 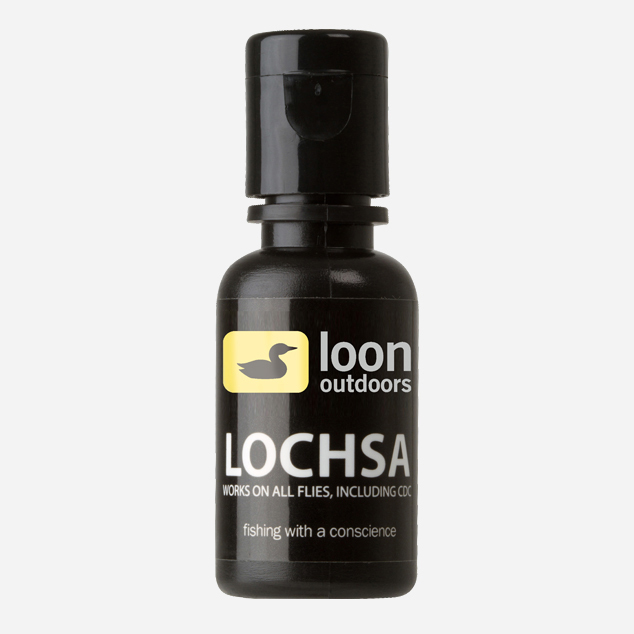 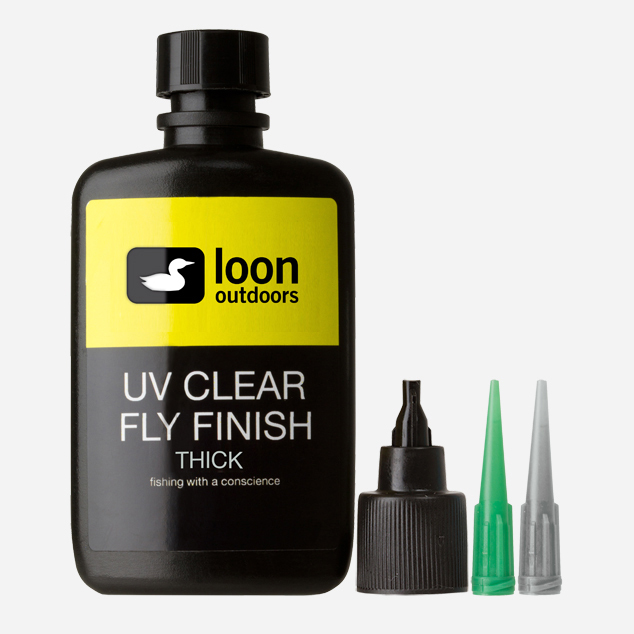 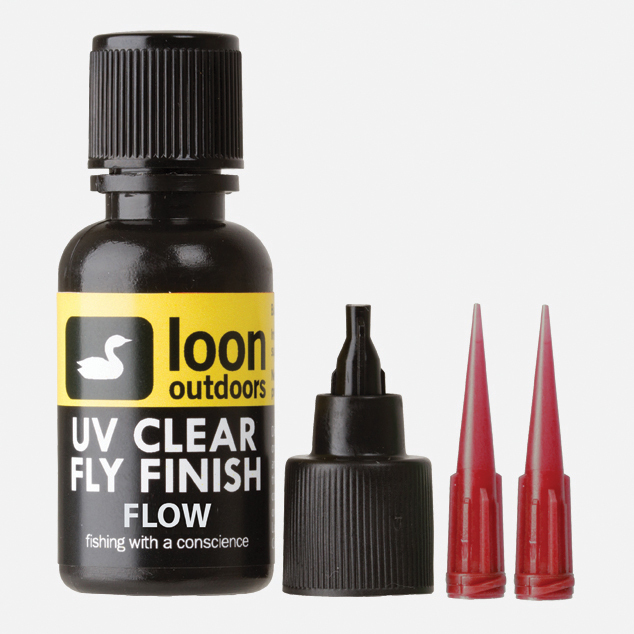 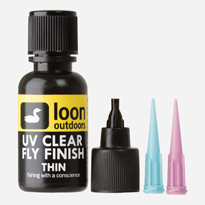 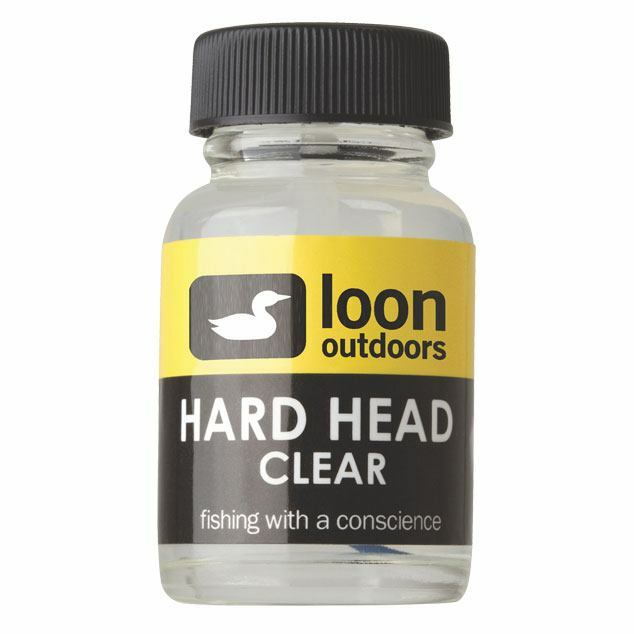 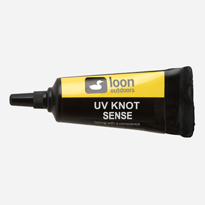 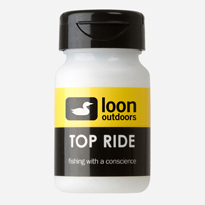 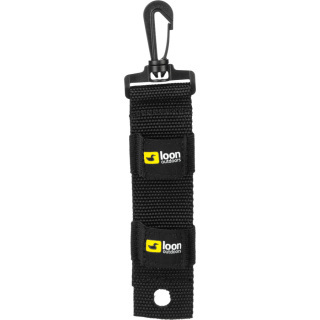 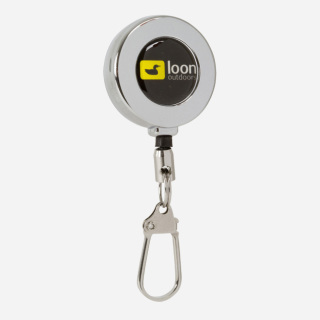 Loon’s fly tying powders are the best way to add pigment or sparkle to your cements or UV curing resins. 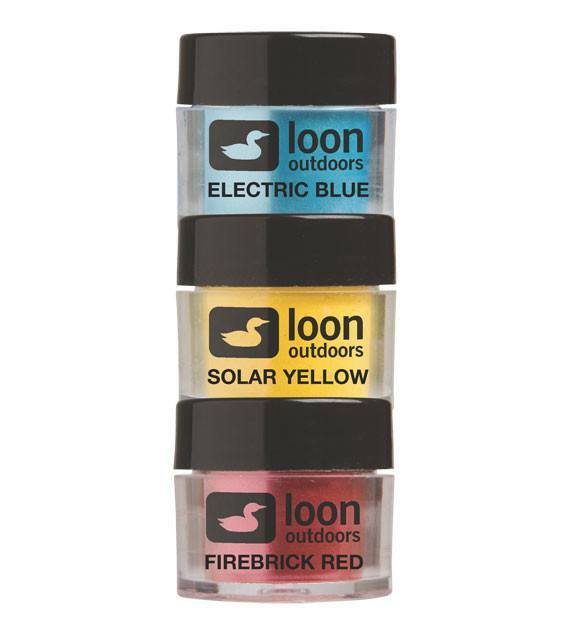 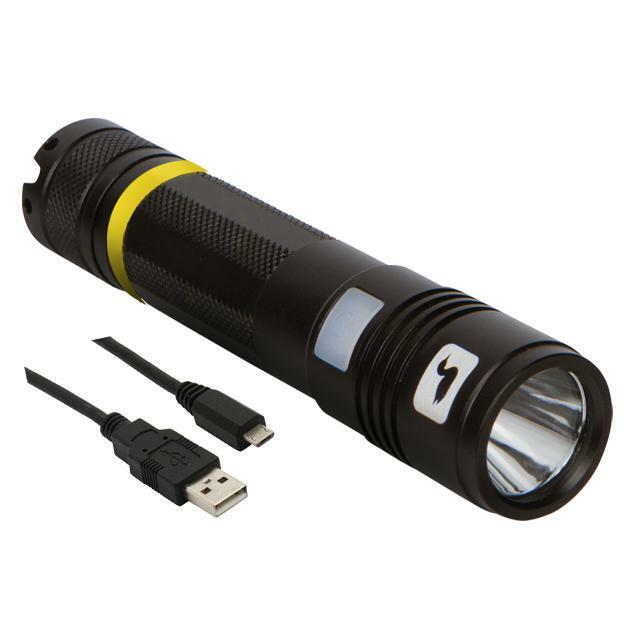 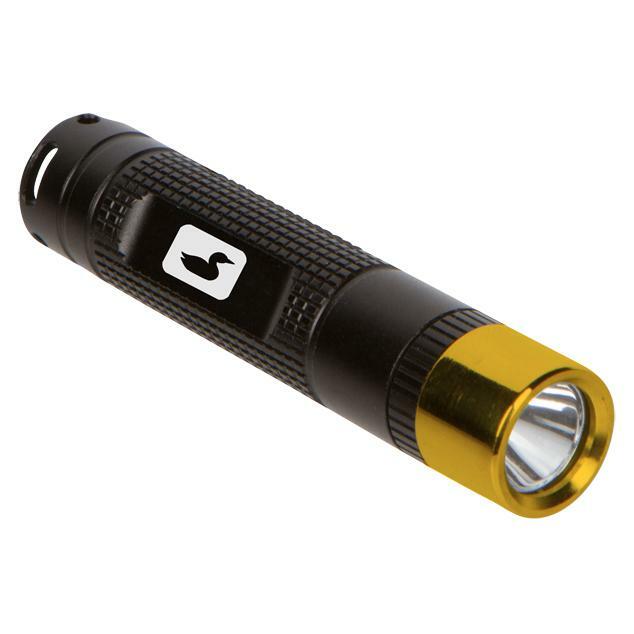 Now avaible in 3-packs. 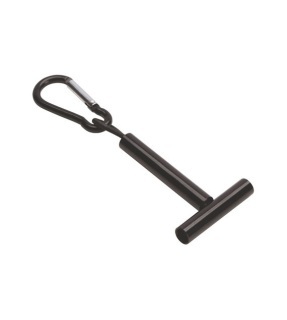 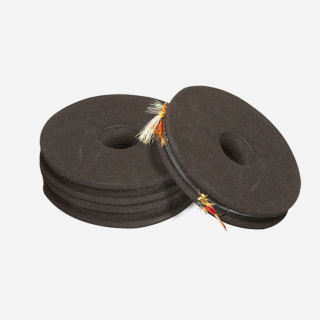 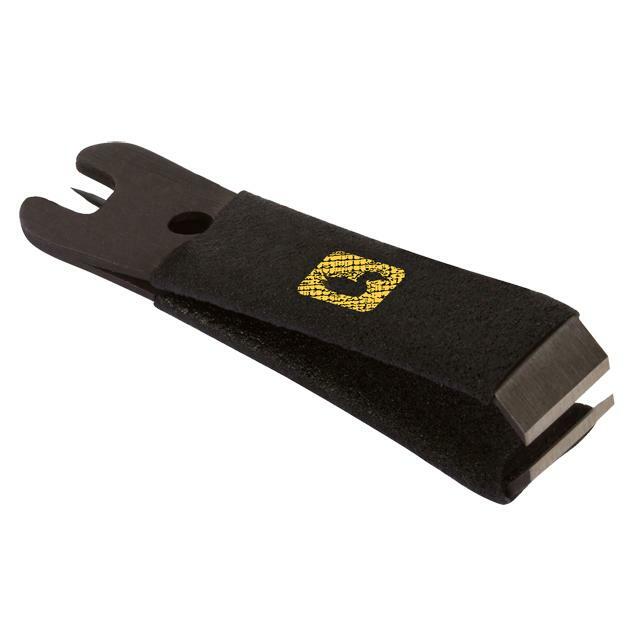 Rig fly or flies as desired for fishing; insert hook into foam, then wrap leader/tippet around Rigging Foam.